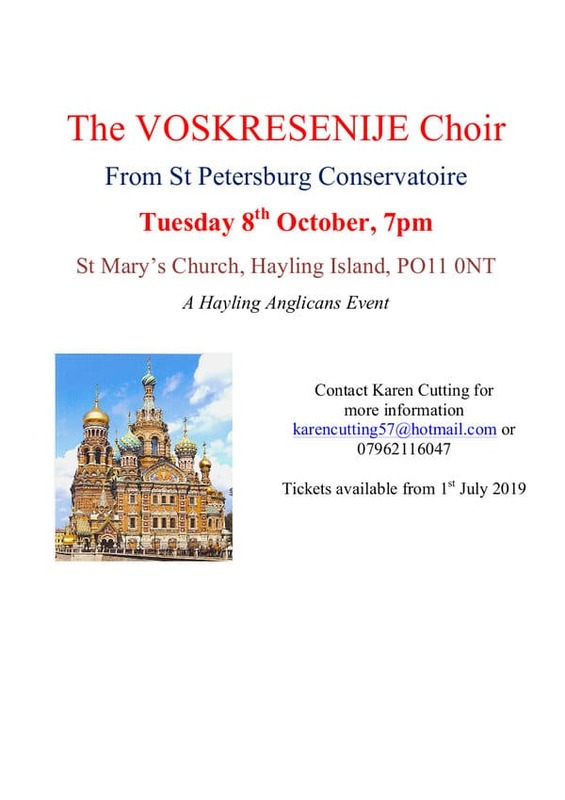 The vocal ensemble Resurrection – Voskresenije in Russian – was founded by Jurij Maruk in 1993. It consists of nine professional female and male vocalists. The repertoire of the ensemble includes Russian Sacred Music as well as folk music.